Today we are thrilled to announce that U.S. 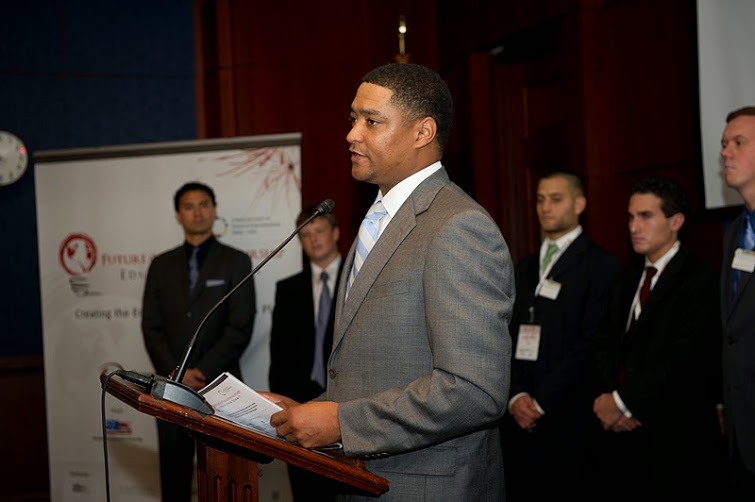 Congressman Cedric Richmond has introduced a simple but visionary piece of legislation that seeks to first study and then actively reform both the federal and state use of solitary confinement to ensure it is used effectively, infrequently, transparently, and Constitutionally. 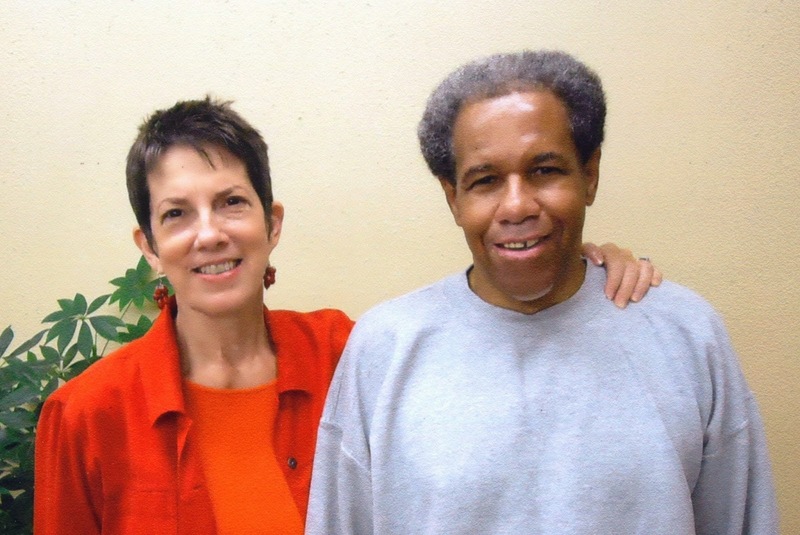 The bill would establish a two-year bipartisan Commission tasked with exhaustively studying existing solitary confinement uses and impacts in the US, exploring best practices with experts, and then recommending a new national standard to be adopted by the US Attorney General no longer than 2 years after the Commission’s findings are presented. Although the new guidelines will then automatically apply to all federal institutions, states who choose not to implement the new federal standards will lose 15% of their existing federal grant monies for prison, jail and juvenile detention each year they don’t comply. This is the first step towards serious nationwide reform of the hell that Herman, Albert and Robert have endured and fought to end for decades. Contact your representative today and urge them to join Congressman Richmond in this historic effort. Click here for Amnesty’s press release about this development. 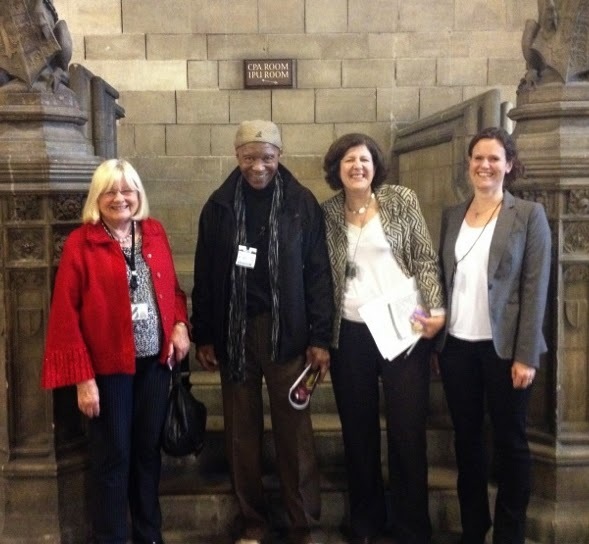 Robert King started a European Parliamentary tour today in the UK with a meeting with Ann Clwyd, Member of Parlianment and Chair of the All-Party Parliamentary Human Rights Group and other members of Parliament. This will be followed by meetings with the French parliament and the European Commission in Brussels. 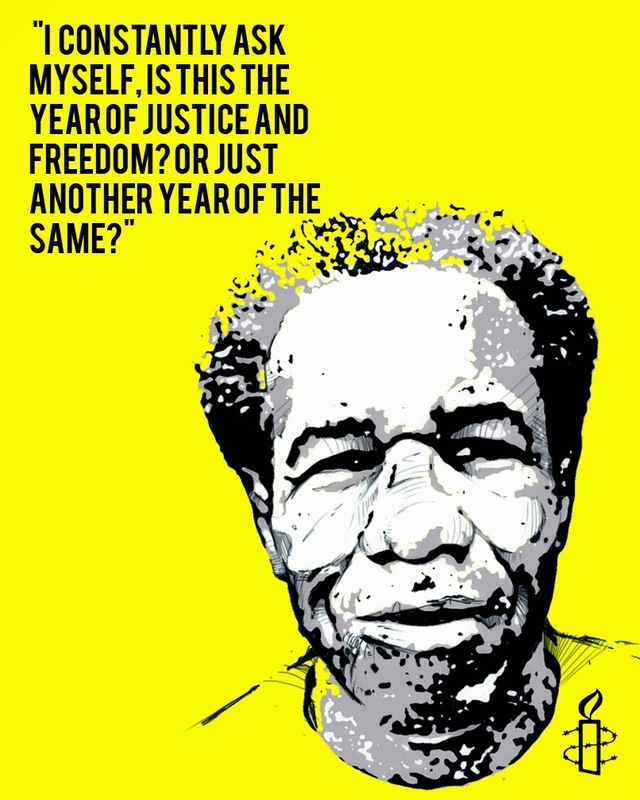 In Paris, France there will be two public events which A3 supporters can attend: A screening of In the Land of the Free hosted by the Paris Bar Association on Tuesday, May 13 and the launch of a graphic novel about the Angola 3 with Amnesty International on Thursday, May 15. -Read the full article here.